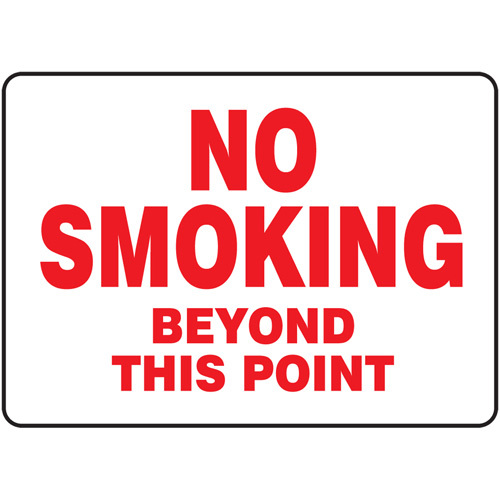 Make sure people are aware of the rules on site with these high quality signs. © 2019. No Butts Bin Company, Inc. Federal ID # 04-3373450.